They say that you can tell a lot about people by the company that they keep, so the fact that this, their fourth album, was graced by such luminaries as The Jayhawk’s Gary Louris, Peter Anderson of The Honeydogs and Roosevelt Dime’s bassist Craig Akin, speaks volumes about Moors and McCumber. These two multi-instrumentalists operate at a point where an Americana heritage is tempered with an Old World celtic feel, the result being a culturally expansive, borderless roots music, just how it should be. References so far thrown up by reviews range from Mumford and Sons to The Civil Wars, but none really seem to come close enough, the former in comparison seem to be just crashing around in a less than subtle way, the later more interested in tugging the heartstrings in melancholic fashion. 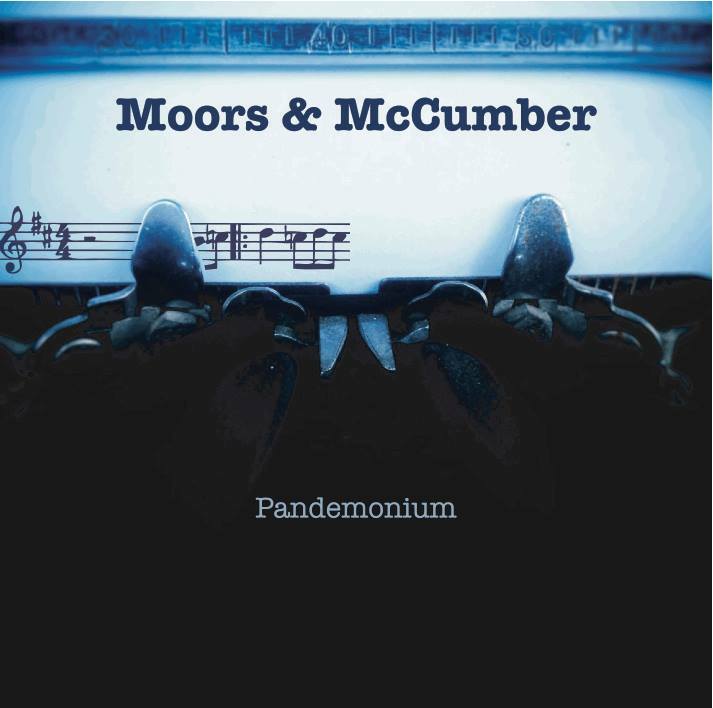 Although it is easy to see how Moors and McCumber construct their songs, just because they are using the same musical tools, as their competition doesn’t mean that they bear much resemblance. On the surface perhaps but there is a depth and quality to the craftsmanship here that is rarely seen and even labels as great as “the new Simon and Garfunkel” still don’t quite capture what is at work here, though My Heart is Open is a song Paul Simon would have loved to have his name on I’m sure. I guess the easy answer is that this is just the natural evolution of honest folk music, very aware of the traditions that it springs from and honed by the passing of time rather than fashion, nothing less than a sweeping collection of songs that sound like a master class in western folk-roots traditions.